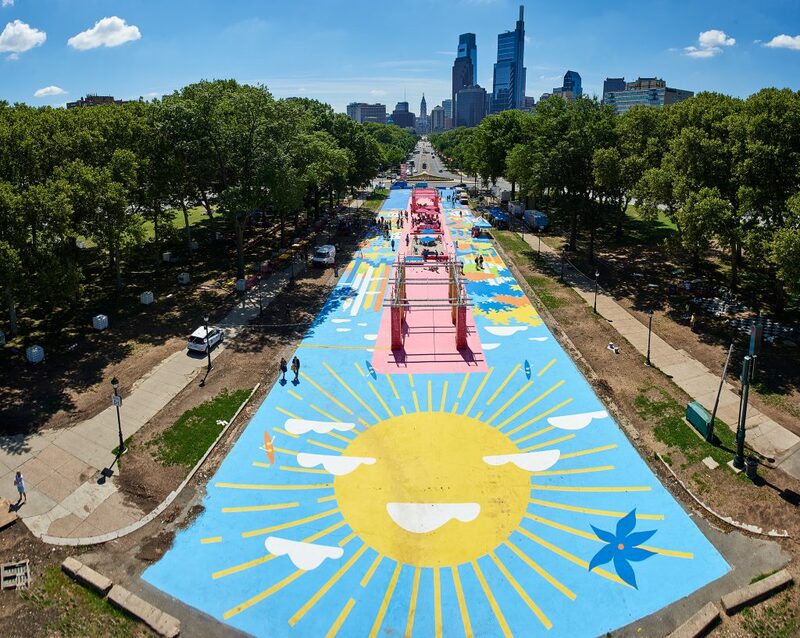 When Lori Franzke moved to Philadelphia, it didn’t take long for her to fall in love with Fairmount Park. She loved going to the horse stables with her son and biking the trails with her husband. But there was one thing she really missed about Texas, her previous home of 15 years: Wildflowers. 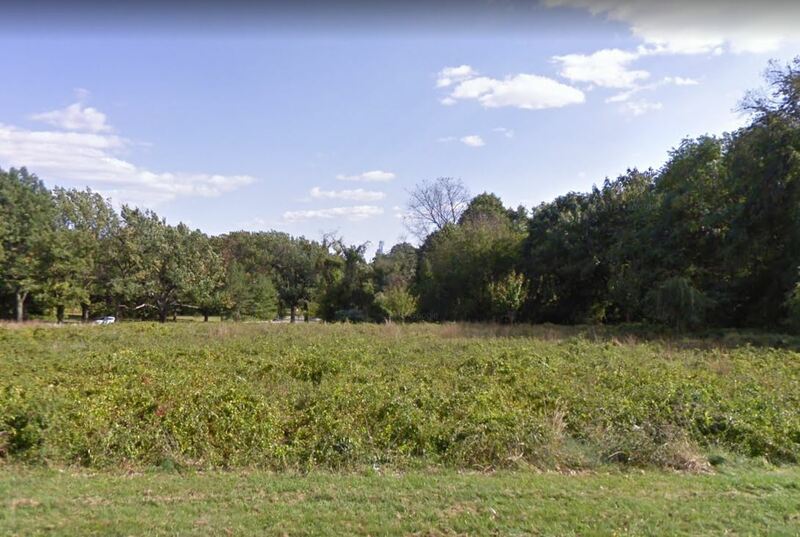 Franzke already had the perfect spot in mind: a small meadow on George’s Hill in West Fairmount Park that she passed each morning on her way to work. The Natural Lands team at Fairmount Park Conservancy and Philadelphia Parks & Recreation had just finished removing the bittersweet vine that had taken over the field, choking out other plants in the meadow. Franzke thought it would be lovely to see wildflowers growing in the meadow, with Philadelphia’s growing skyline serving as the backdrop. 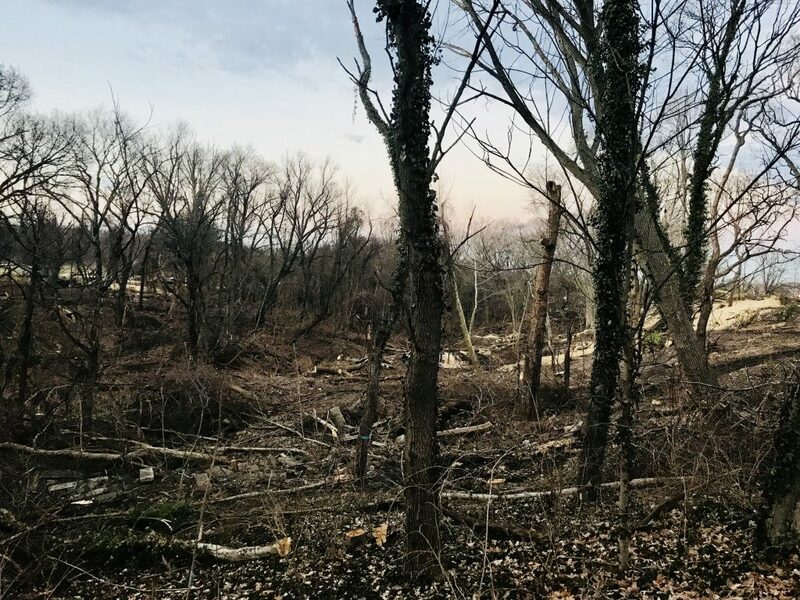 That’s when Franzke reached out to Parks & Recreation and the Conservancy, soon coming to an agreement: If Franzke could support the seeds purchase, then Luke Rhodes, the Conservancy’s Natural Lands Project Manager, would handle the planting. It ultimately took Rhodes and Franzke two tries to get the germination they were happy with, including butterfly weed, partridge pea, wild bergamot, black-eyed Susan, and a variety of asters. 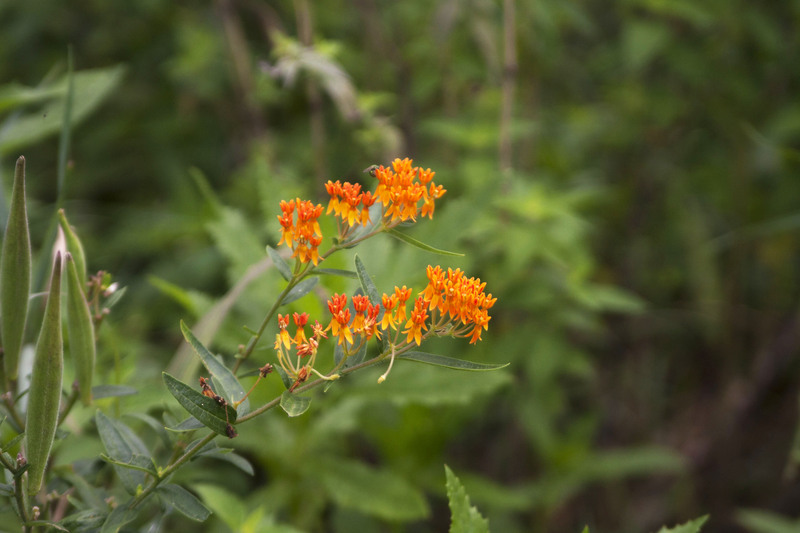 “Last year, the meadow really came to life with wildflowers,” says Rhodes. 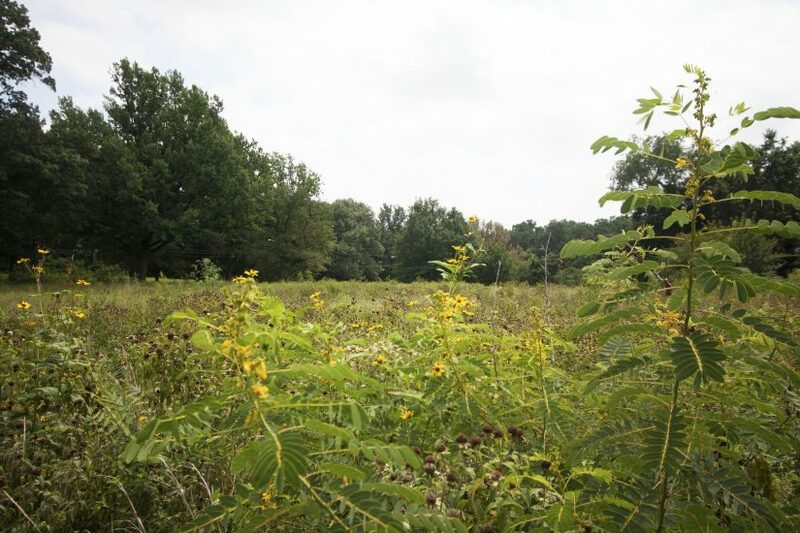 Bittersweet Meadow was just the start of Franzke’s wildflower meadow dreams. She is also supporting the seeding at Cliff’s Meadow by Sedgeley Disc Course. 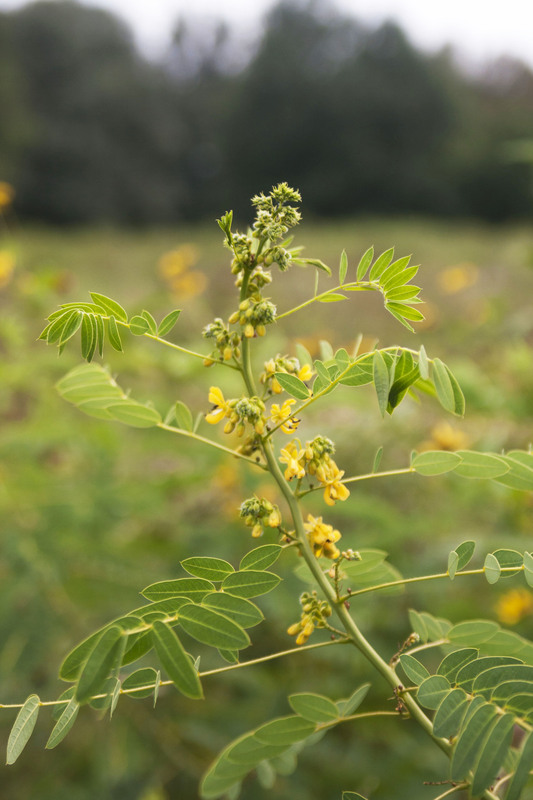 Her goal is to plant at least 10 wildflower meadows. 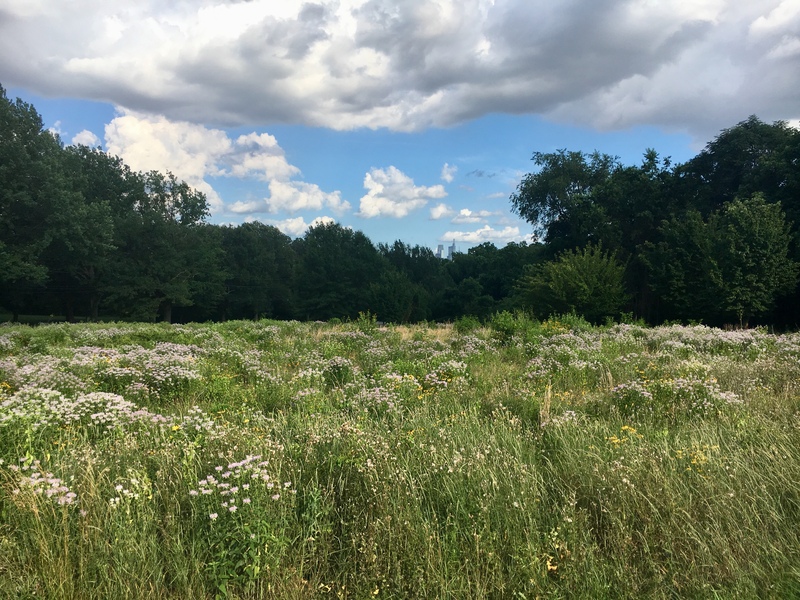 You can explore the many meadows of Fairmount Park by joining us for a Meadow Mansions bike ride this fall. 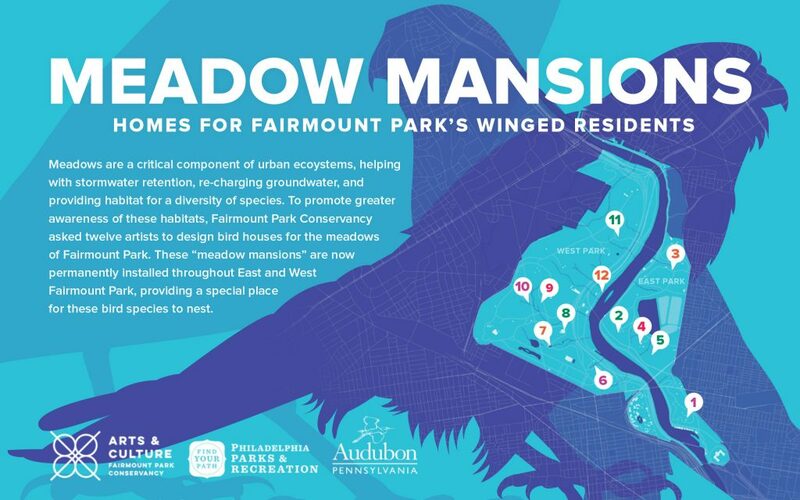 The ride will venture past some of the artist-designed bird houses known as “Meadow Mansions,” which were installed around the park during the summer of 2017. Sign up here.